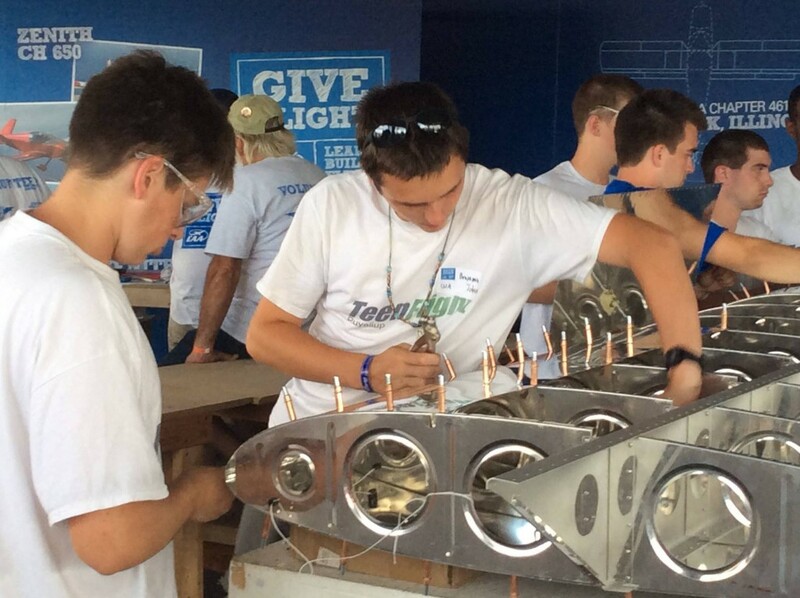 High School students build and fly an aircraft! Our next New Student Enrollment Open House for our 2019-20 program is April 14th at 5pm. 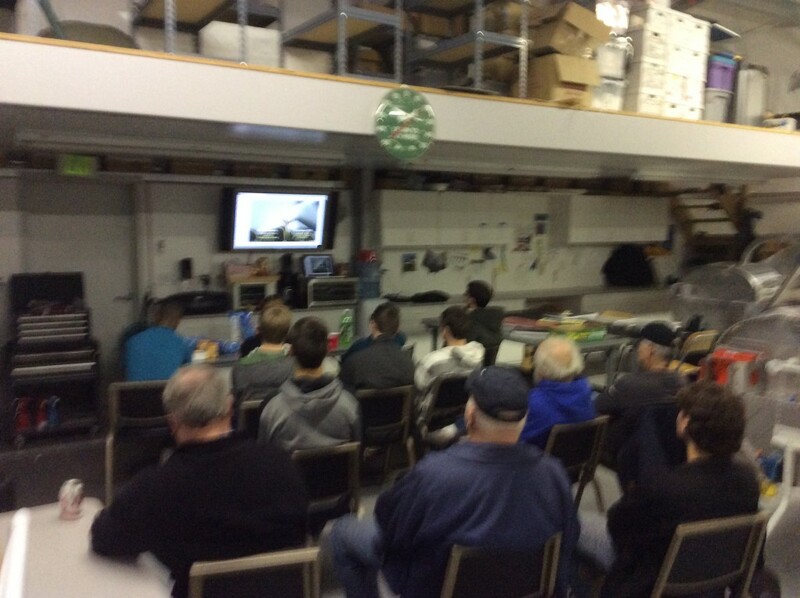 Check our Events calendar for future dates. 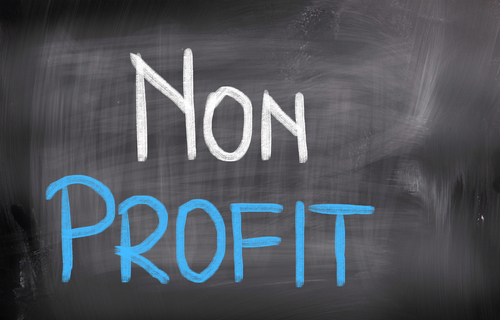 Washington State based non-profit organization operating as a public charity providing educational services to high school aged students. 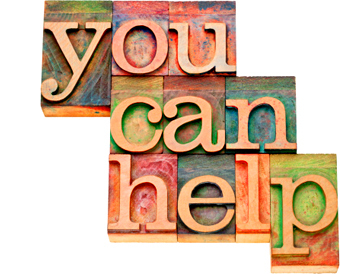 TeenFlight Puyallup has been granted 501(c)(3) tax-exempt status by the IRS. 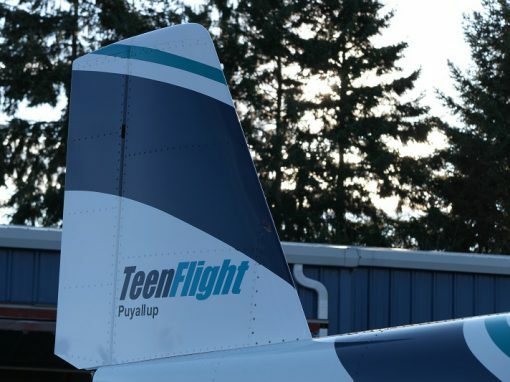 TeenFlight Puyallup would not be able to provide the program we do to so many kids without the generous support from individuals and Corporate Sponsors. TeenFlight would like to thank following corporate sponsors for their generosity.